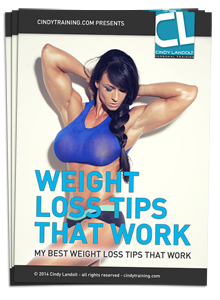 Weight loss, Muscle building and Nutritional advice to help you reach your goals! Here are all of my Free Downloads! 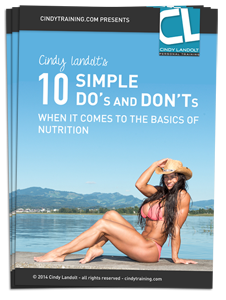 My six tips for gaining size!